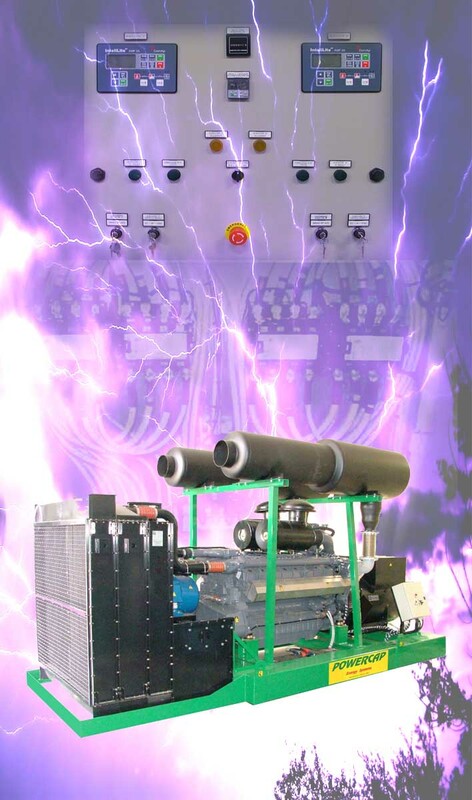 Generating sets from 2 to 1100 kVA standard production, manual starting or automatic stand-by to the mains, Supersilence type. Welding sets and water pump sets. Energy Systems specially designed according customers requirements.